Originally the day was named Decoration Day in the 1860's. 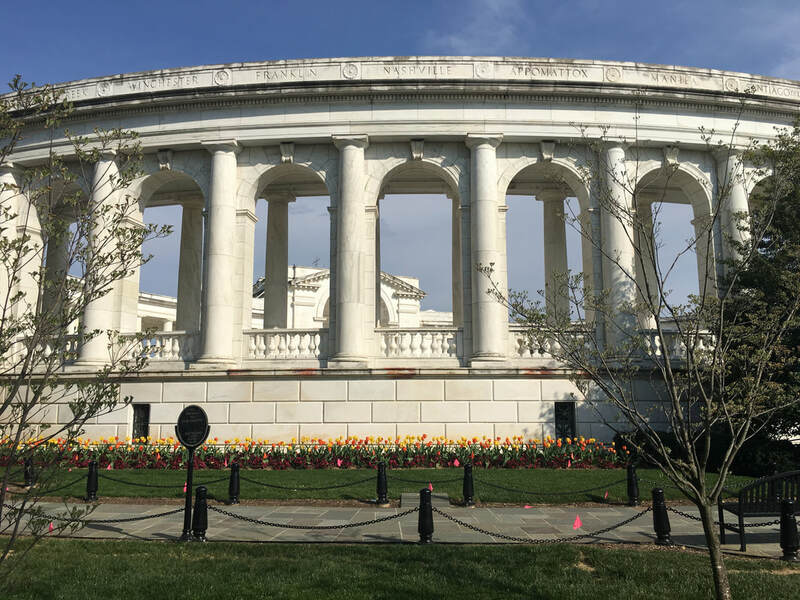 It was a time when the graves of fallen Civil War soldiers in the South were honored with flowers. The commemorations spread throughout the country becoming Memorial Day in 1971 when it became a federal holiday. 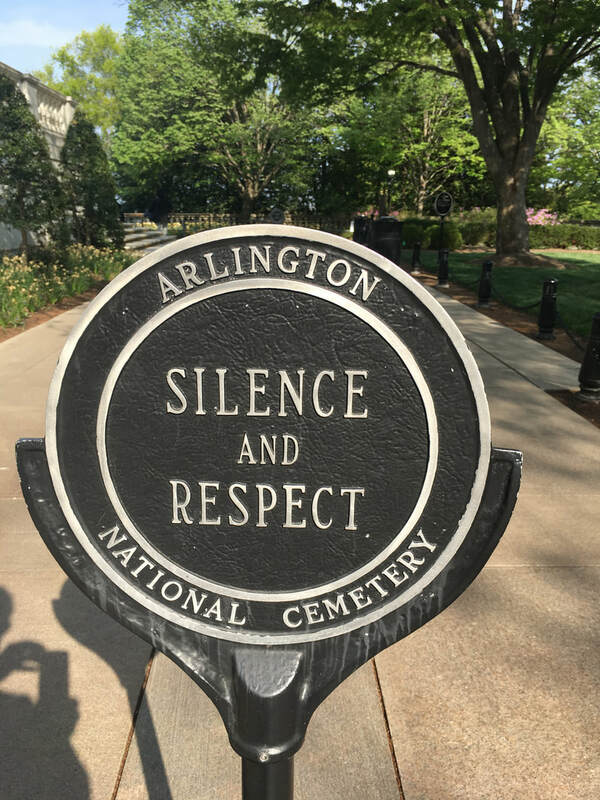 This year, as in others, the military members placed the American flag on each grave site in Arlington as a tribute to those who made the ultimate sacrifice while serving their country in the Armed Services. 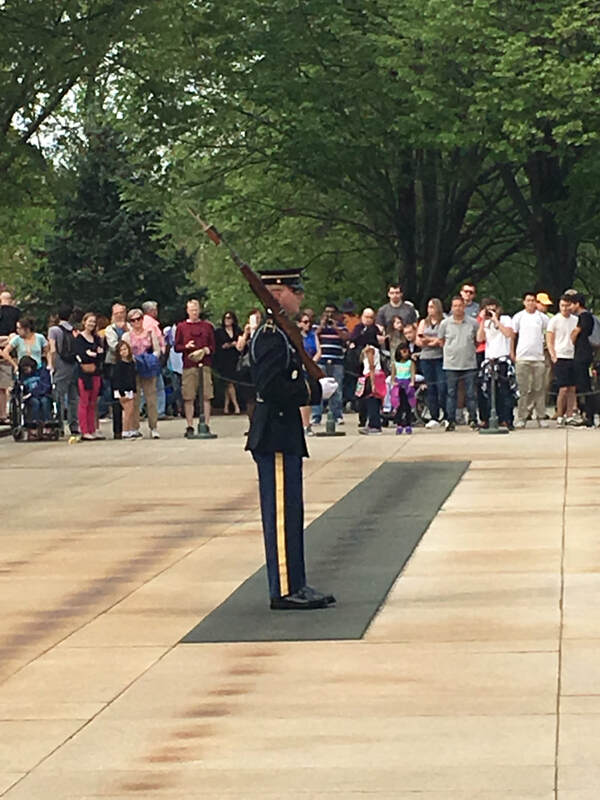 The unknown soldier at Arlington was exhumed from France in 1921 on Memorial Day, serving as a symbol of all who served and sacrificed their lives.